What do an Olympic gymnast, a James Beard Award Winning chef and two wellness experts have in common? They have some seriously pro-tips from building a brand to sustaining self-care. 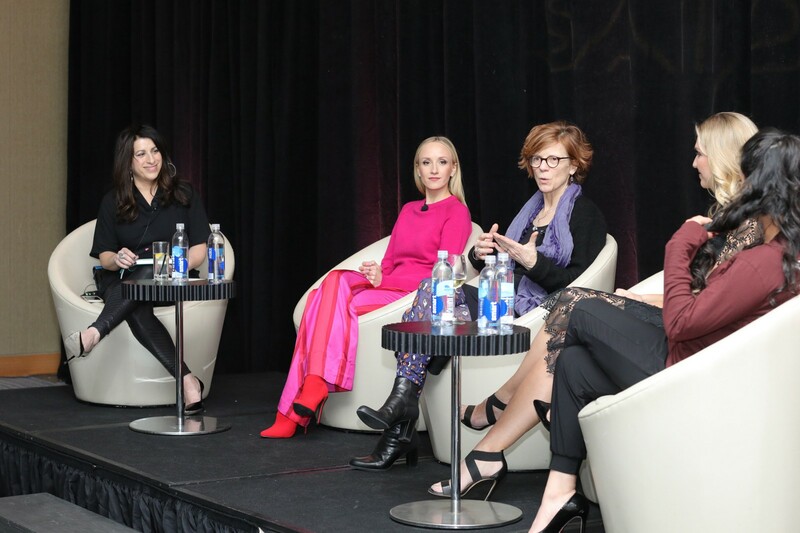 As part of the W Hotel’s WHAT SHE SAID series — a ladies-only panel with a mission to create global conversation amongst women — the W Boston hosted a panel this week to address some of the biggest qualms from female entrepreneurs. 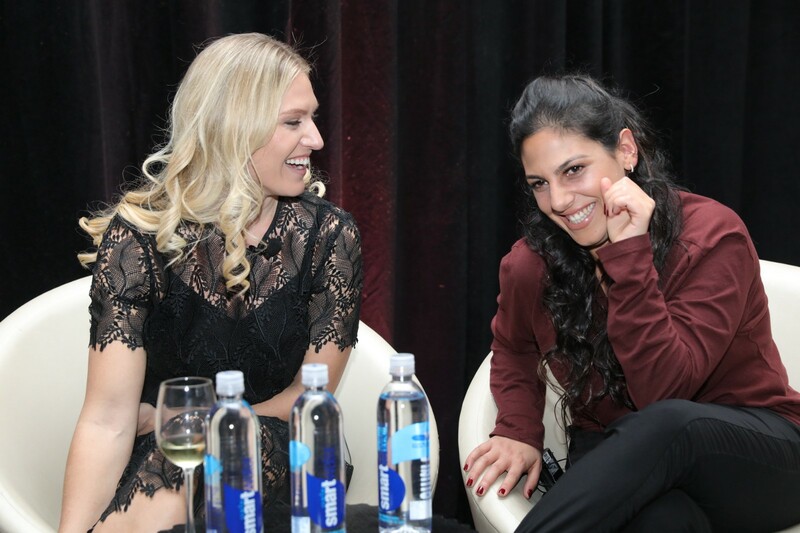 The panel featured Olympic gymnast, Nastia Liukin; James Beard Award Winning chef, Jody Adams; Founder of Vega Vitality, Ashley Hilmes; and Founder of Handstand App, Tiffany Hakimianpour. The varied backgrounds of these leading ladies evoked a memorable conversation with noteworthy advice on making mistakes, coping with stress, building a business (or shall we say empire?!) and most importantly, maintaining self-care no matter how busy your days, weeks or years may get as an entrepreneur. Here are 16 of the outstanding quotes you should probably add to your mood boards ASAP. “Ask questions. It’s ok to not know things. It’s not ok to not ask.” — Nastia Liukin. Olympic gymnast Nastia Liukin. Photo courtesy of Russ Mezikofsky.